With ultrabooks basically commandeering the high-price laptop market, “normal” laptops have dropped in price to the point where they ship for the same as what netbooks used to, at one time. 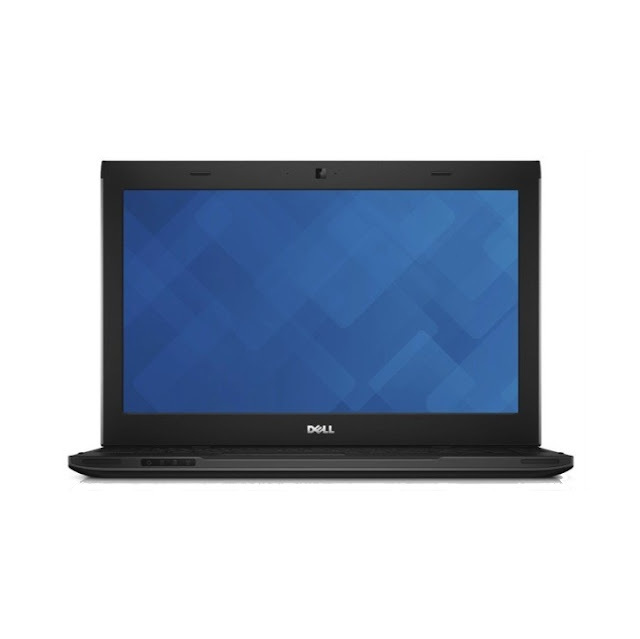 Dell's Latitude 3330 is a perfect example of that: a laptop with a price of $419 / 319 Euro. Measuring 13.3 inches in diagonal, it has many hardware customization options, VGA, HDMI, USB3.0 and optional USB docking, and an HD 720 webcam, plus WiDi support. It is meant for use in schools, by teachers and educators that want to teach the alphabet and whatever comes after. Since it is sleek and light, but not fragile, it should easily fit in existing IT infrastructure, and be used for presentations and the like. Microsoft Windows 8, Windows 7, and Linux Ubuntu are the available operating systems.